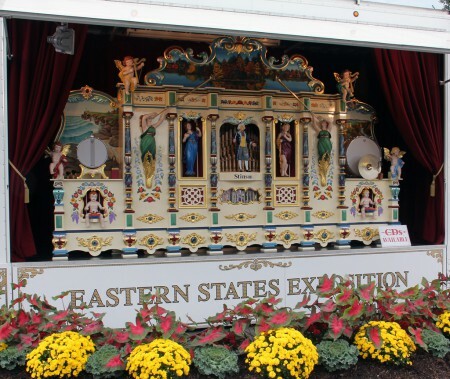 Located in West Springfield Massachusetts on 175 acres, the Eastern States Exposition is home more than a hundred yearly events, including the fall spectacular that we call The Big E. The Exposition was founded in 1916 as a not-for-profit agricultural and educational institution. 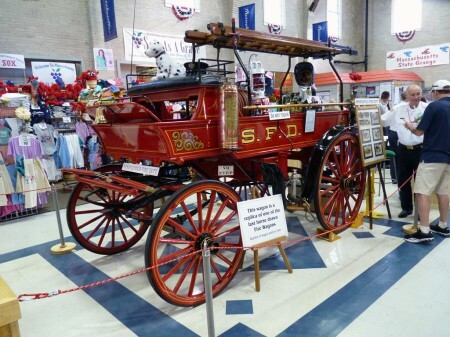 That year, a group of New England businessmen went to Chicago to offer the executive body of the National Dairy Show an opportunity to hold their their annual extravaganza in Springfield instead of it’s traditional home. 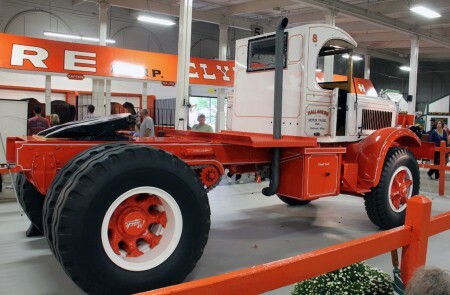 The executive body accepted the offer, and this prestigious show was the first event held on Exposition grounds. In the fall of 1917, the first Big E type event was opened to the public. It was attended by 138,000 people. 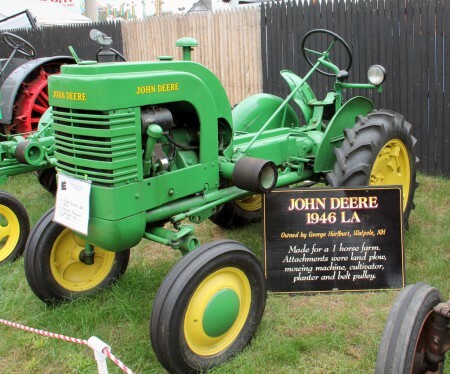 The fair evolved into an enduring tradition, now known as the Big E. The fair has only been interrupted by the two World Wars, during which the grounds were requisitioned by the military to establish a storage depot. 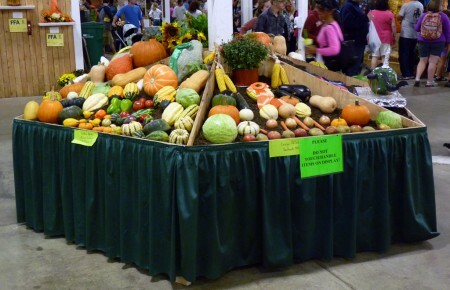 Representing the six New England states, the Big E is the only cross state agricultural fair in the United States It is the sixth largest state fair in the country and the largest in New England. 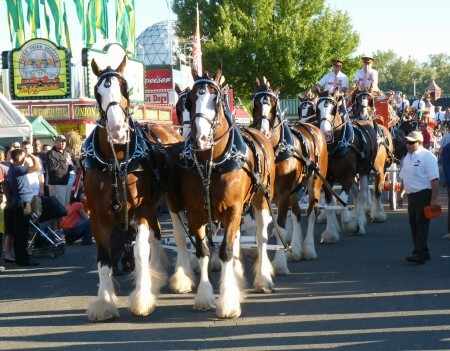 Every year the fair opens on the second Friday after Labor Day and continues for seventeen days. It is New England’s last blast of the summer. 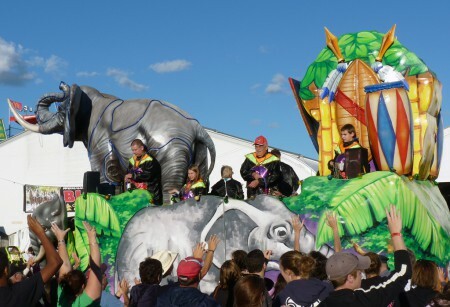 During this grand celebration, visitors are treated to classic foods from around the world, competitive exhibits, prime farm animals, rides, crafts, and parades, including a popular Mardi Gras parade presented daily at 5 pm every day. 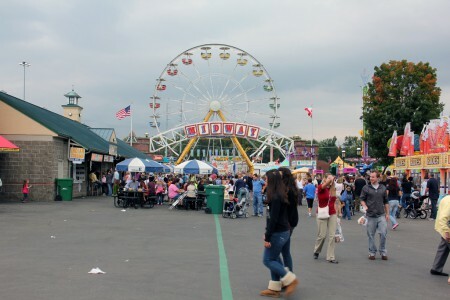 This year nearly 1,500,ooo fair-goers passed through gates of the Big E.
One of the most popular attractions at the Big E is the AVENUE OF STATES, shown bellow. Each building shown here is a smaller scale replica of the original six New England state houses. 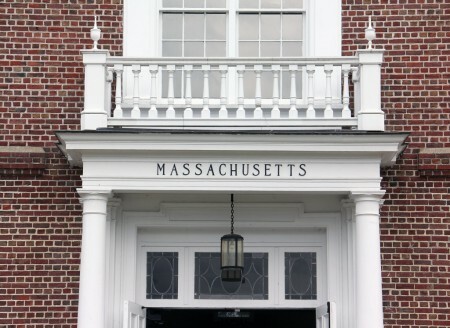 Massachusetts was the first to donate a replica of it’s state house 1919. During 1930’s Main and Vermont donated buildings. 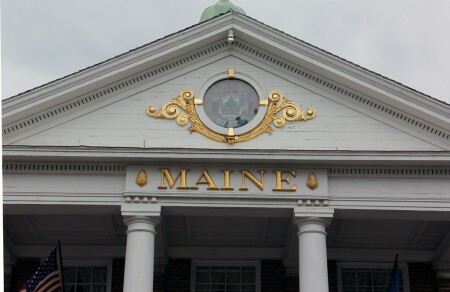 In 1958 the buildings donated by Connecticut, Rhode Island, and New Hampshire were finished. 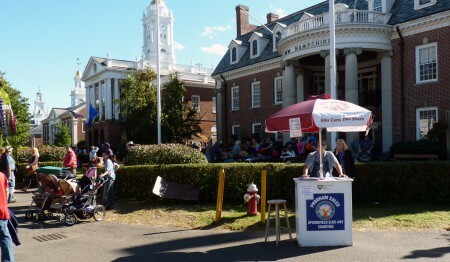 Each building features exhibits and vendors that best represent heritage and food of each state. It is interesting to note that each state owns the building and the land on which it built on. 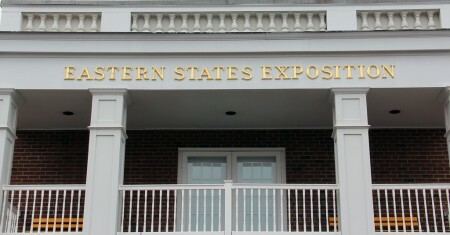 This makes it possible for visitors to the exposition to travel through the six New England states and, as they travel, sample the architectural style, traditional food, and crafts that exemplify each state. As visitors enter through the main gate, they are greeted by the music of the “Mighty Stinson 2000m-2” Fairground Band Organ with a custom electronic sound system. 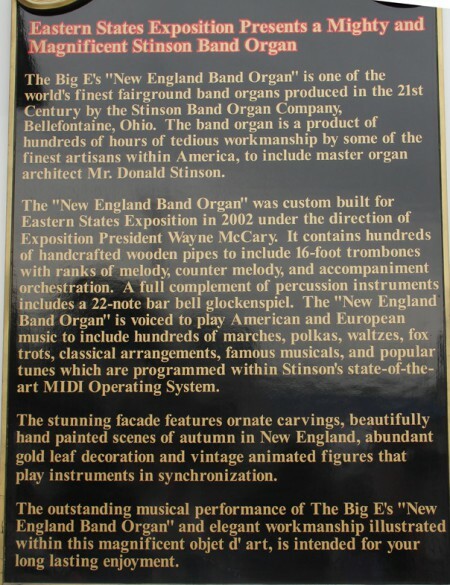 Rather than trying to explain the magnificence of this remarkable instrument, I have included a photo of the plaque that explains it all in eloquent fashion. One of my mother’s most loved music forms came from an early Wurlitzer band organ that was a regular feature of a carnival that came to her home town in Pennsylvania every summer. She would love the sound of this magnificent organ. I smoked my last cigar nearly 35 years ago, but my life long fascination with the nightshade family of plants, which includes tobacco along with the chili pepper, tomato, eggplant, and potato has remained high. 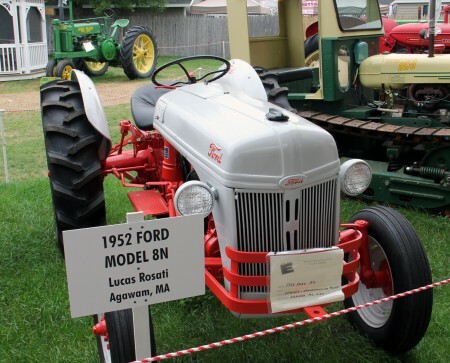 Tobacco farming has a long history in New England, especially in Connecticut and Massachusetts. When the first settlers arrived in central Connecticut in the 1630s they discovered that tobacco was being grown by the native population. It is believed that the first Broadleaf tobacco seeds were brought to central Ct and planted by Major General Israel Putnam in 1763. General Putnam was a central figure in the planning and execution of the Battle of Bunker Hill. It is widely believed that he was ordered by William Prescott to tell his troops, ” Don’t fire until you see the whites of their eyes.” By the 1830s Connecticut valley farmers were growing tobacco used for the two outside layers of cigars, the binder and the wrapper. During the late 19th century a fine grained leaf imported from Sumatra began replacing Ct valley tobacco as the outer wrapper most fine cigars. To match this competitive leaf, tobacco farmers erected shade tents of cloth to reduce sunlight raise the humidity. The first shade tent was raised in Windsor Ct in 1900. 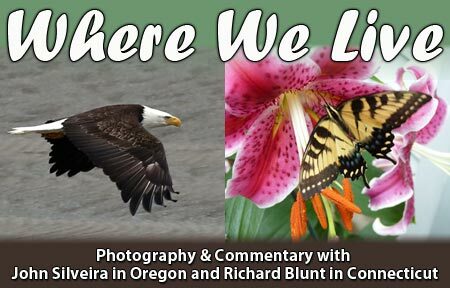 The technique of growing shade tobacco has changed little over the years, and Windsor Ct tobacco leaves are still highly prized by manufacturers of fine cigars. 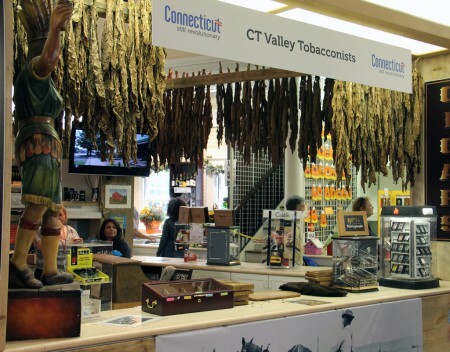 I stood in front of the tobacco booth for about an hour watching the young woman in the picture below hand wrapping cigars with Ct Valley tobacco. 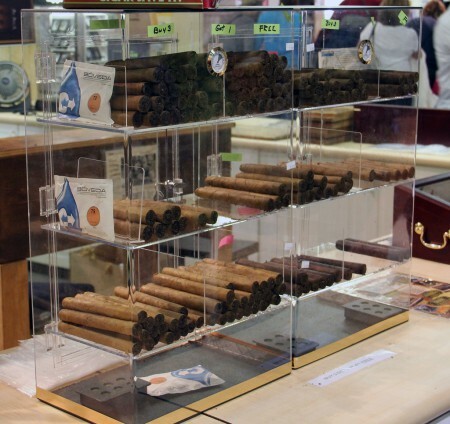 When my wife noticed that I was eyeballing the fresh cigars in the case, she announced “It’s time to move on, we have a lot more to see.” Traveling with a strong conscience is a good thing. 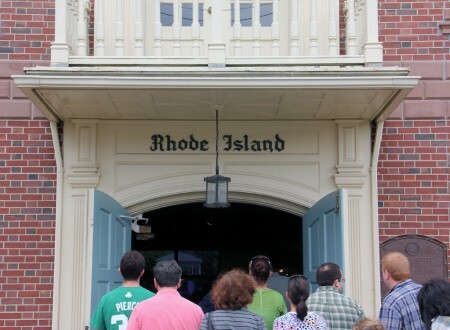 Rhode Island is the smallest of the 50 states. It was the first colony to declare independence from England. It did so on May 4, 1776, two months before the Declaration of Independence was released. My first attraction to Rhode Island was the mansions at Newport. My first visit to the mansions was in 1962, while I was attending the Newport Jazz festival. Since then I have toured all eleven mansions several times. The splendor and extravagance of these summer homes, built by wealthy folks like the Vanderbilt family will probably never be replicated in this country again. 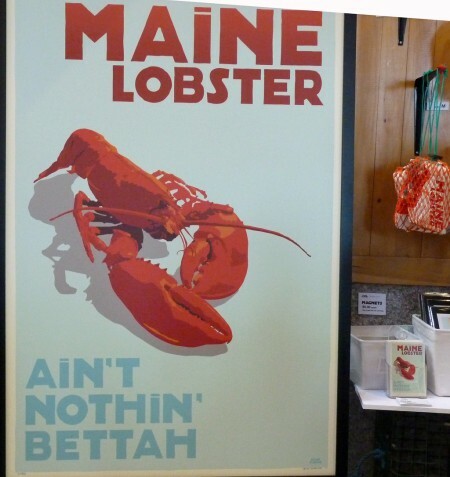 Two traditions have emerges from these trips: On the way to Newport a few years ago, I stopped in the small town of Wickford RI 20 minutes from Newport. A cook that worked with me loved a small seafood restaurant with reasonable prices and good service. He enjoyed eating there with friends while reminiscing the high points of a 1940s radio situation comedy show, Duffy’s Tavern, featuring actor Ed Gardner as a tough, wise cracking bartender named Archie. 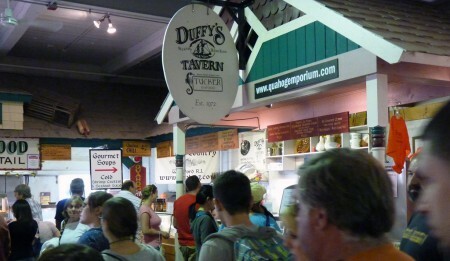 The food at Duffy’s Tavern was, and still is great at a reasonable price. 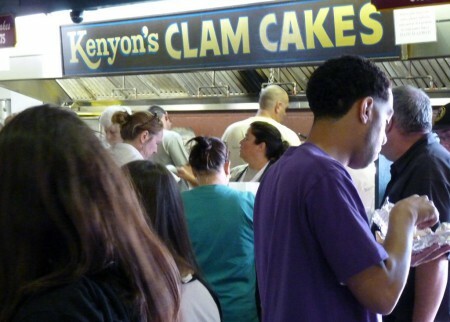 I left the Rhode Island building with 2 packages of clam fritter mix from Kenyon’s Grist Mill. I usually avoid commercial mixes, but this stuff is worthy of exception. Most supermarkets and general stores, in , New England, sell Kenyon Grist Mill products. It is also available on line. This past month has been a time of reunion with long standing friends. The most recent was with a friend of more than 60 years. I am sure that this recent reunion on my mind when I walked into Main building on Avenue of States. Seeing of of the images of this long time playground brought to mind the image of a time when another life long and me loaded my 1955 Pontiac with some meager supplies and an old army tent and headed wilds of Main. We got lucky when asking directions from a old logger. He said that he knew exactly what we were looking for, and directed to the best fishing and camping the we have ever experienced. 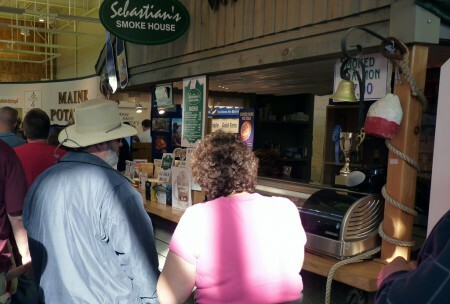 Most of the visitors to Main are fascinated with the popular culinary traditions. I am no exception. After securing my multiple topping baked potato, I moved back to Sabastain’s, and ordered some smoked salmon and a cold drink. Without a doubt this was a good day. 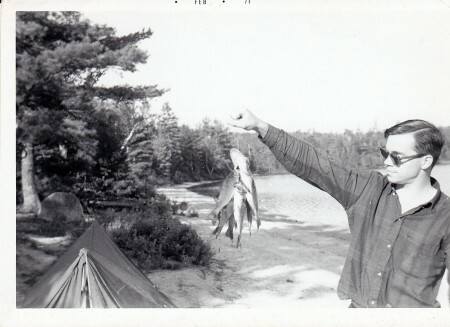 Fishing The Unknown Lakes in Hancock county Main. 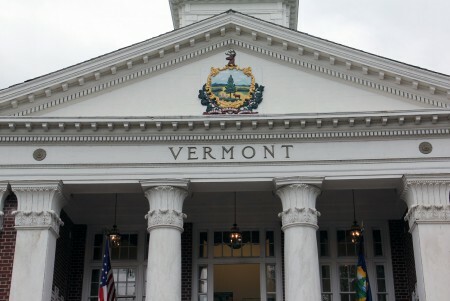 Vermont is the largest producer of maple syrup in this country. 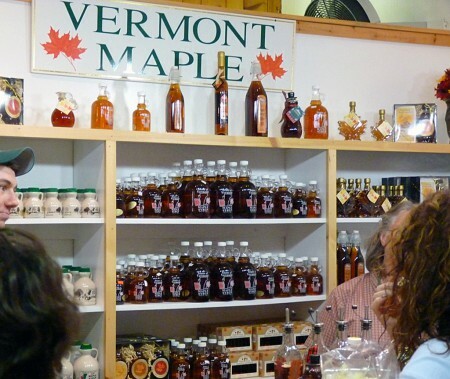 Vermont law requires that all maple syrup produced in the state be slightly thicker than syrups produced in other places which requires using more sap. This process also adds more flavor to the syrup. 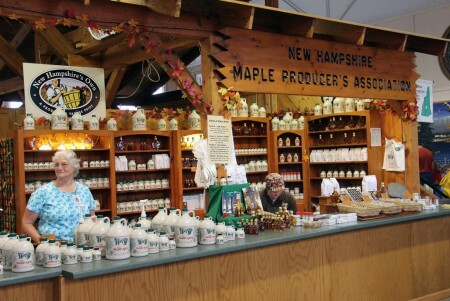 New Hampshire maple syrup producers also maintain a high production standards. Over the years, I have been involved in some serious conversations about which of these states produces the best tasting syrup. I am now convinced that handing 100 people samples of syrups of the same grade from both states; the voting for the best tasting syrup would be a 50/50 split. Most folks seem to be a little confused with the system used to grade most maple syrup. Many that I have spoken to think that the grading system is confusing. Grading system terms like “fancy Grade A and Grade B imply that one is better than the other. These terms really refer to color, flavor intensity of the syrup. There are four grades of maple syrup, which are standard in most states. Grade A dark amber, made from sap drawn near the end of the season. It has a stronger, more robust flavor than the medium amber. Grade B. This syrup is made from sap drawn at the very end of the season. It has a very strong maple flavor. I use this syrup for preparing glazes for grilled salmon, pork, and chicken. The maple flavor is not pushed into the background by the smoky flavor from the grill. The grading system does not imply any difference in consistency. All of the syrups have the same density. When buying maple syrup it is important to remember that the best maple syrup is the one that suits your taste best. 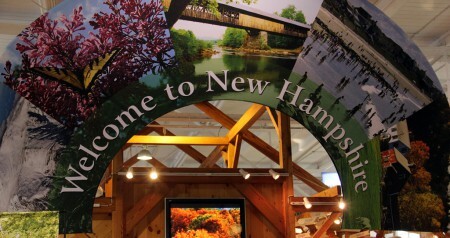 New Hampshire is well represented by it’s horticultural displays. 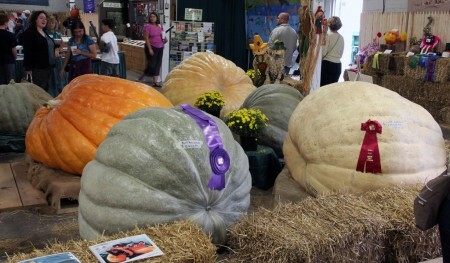 The giant pumpkins and squashes shown here are only a small part of this states presentation. 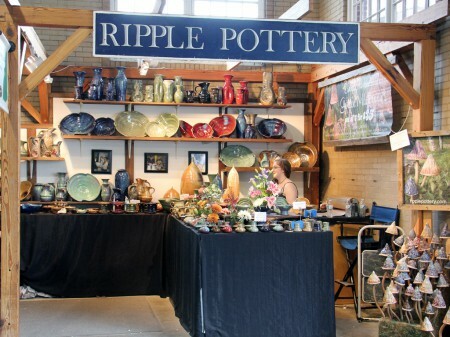 Ripple Pottery is located in Rumney, New Hampshire, a small town with about 1500 residents. The is nestled on southern edge of the White Mountain National Forest. The pottery sold here is all high fired stoneware, which makes it safe microwave, oven or dishwasher. Over the past several years friends have given me several pieces of this pottery. It isn’t cheap, but it is quality hand crafted stuff , designed for everyday use in any kitchen. Massachusetts was well represented also. 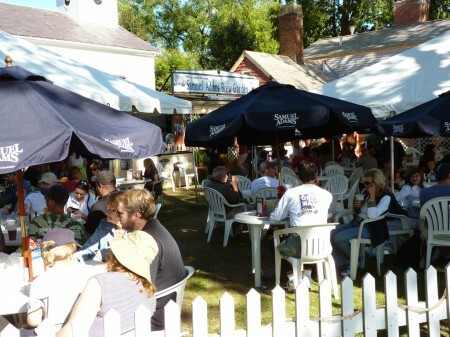 On a warm sunny day there is usually few seats available at the Sam Adams tent. 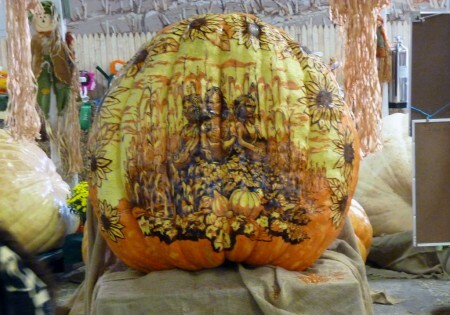 Consistent with all of the New England states, the Massachusetts agricultural was a very popular attraction. 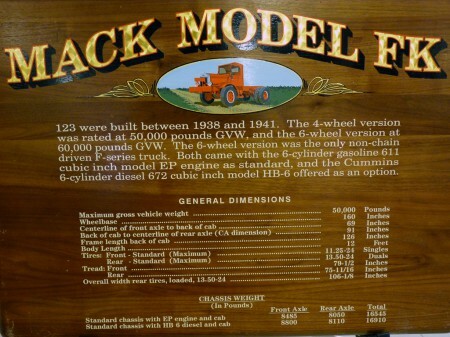 The display of antique workhorse and farm equipment was impressive. All of these vehicles are fully restored and ready to go back to work. 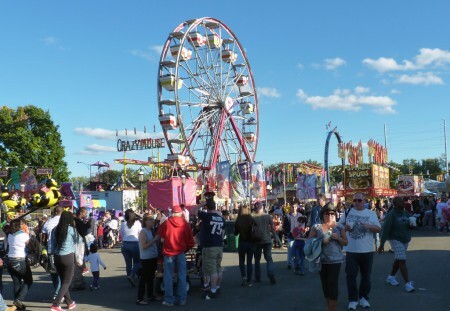 Along with the agricultural, botanical, and craft exhibits the Big E’s Midway offers visitors host of carnival rides and outside vendors selling items ranging from state specific trinkets and regional memorabilia to household goods and accessories. At 5 pm every day all eyes turn to the avenue that circles the fair ground in anticipation of the start of the Mardi Gras parade. 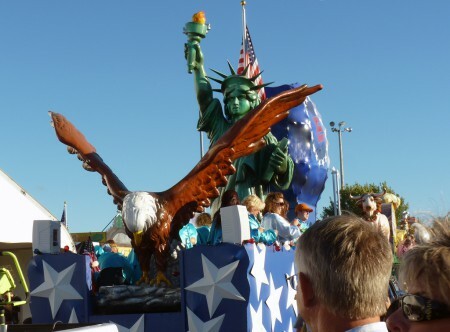 Like all of the events at the Big E, this parade is spectacular, and fun to watch.